As part of the larger NextCare Urgent Care, this clinic has affiliates with the closest other clinic being in Dumfries about 7.0 miles away and is open today from 8:00am to 8:00pm. Recognized favorably amongst their patients, NextCare Urgent Care, Woodbridge has an average rating of 4.6 stars out of 5 based on 791 total ratings. This was my third visit. Each one was very nice 👍. Everyone made me feel welcomed by their friendliness & competence. Thank you. Super quick. They took care of me and got my prescription called in, right away. I will come back. Wait time for no appointment pretty good. PA was great and explained things well. I will be very happy if the meds get me well and I don't need to go back. Dr. Fatima and her staff are great and were very helpful in my treatment and my family’s treatment. This facility check all the boxes for a class A Recommendation. The long waits are generally what most patients generally do not look forward to when visiting any Urent Care Facility. That was not a problem; and to further compliment - the staff was friendly and very professional. Dr. Fatema is wonderful and thorough. Thank you! I was seen and treated just fine and on a Saturday. Both receptionist and Doctor (PA) were efficient, friendly and very pleasant. Wonderful. 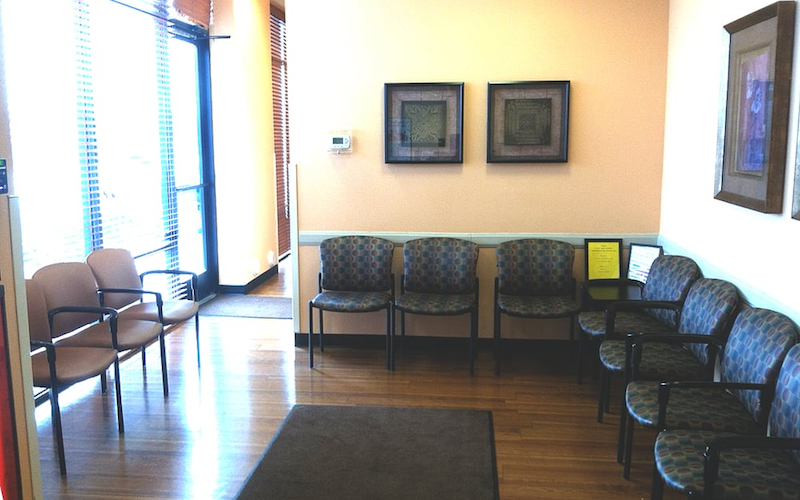 Front desk, medical assistant, and doctor were all super personable, polite, efficient, and knowledgeable. Friendly staff. Good conversation with doctor. Excellent, friendly and expedite service. Dr. Breen was very knowledgeable and helpful and provided clear direction. Front Desk person was very helpful and quick in helping us, as this was our first time visiting. The nurse assistant and PA were both professional and good.